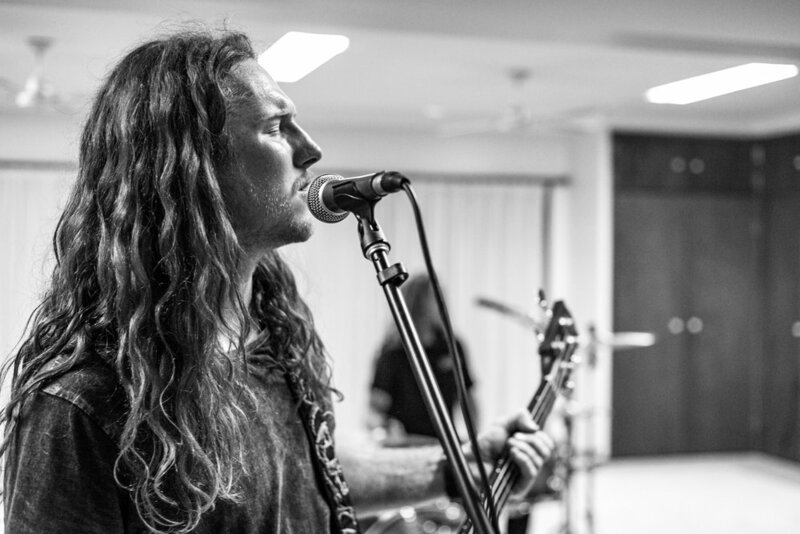 Originally hailing from the Sunshine Coast, the King Coaster boys had a great first year to their journey in 2018, establishing themselves as one of Byron’s most exciting new bands, with a swiftly growing fan base forming from Byron across Brisbane and The Sunshine Coast. 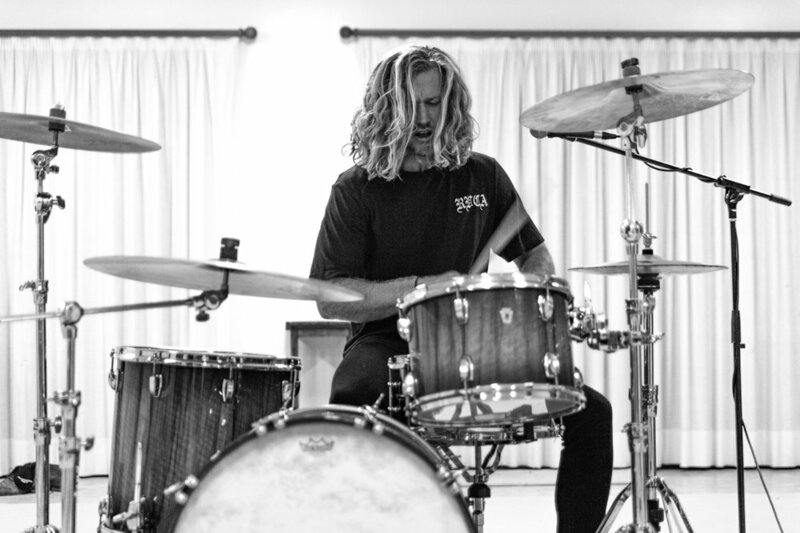 Now with 2019 firmly underway, the first single ‘Miles Away’ from the same titled EP was enthusiastically received by fans and critics alike and gained Triple J airplay. The next single ‘Out of Time’ is due for release on May 2nd 2019 and is a progression on the bands melodic, riff driven indie rock sound. With a solid, punchy drum backdrop the song has everything it needs to appeal to a wide ranging audience. In fact the lofty sound of the bands recorded music defies the fact that as a live act these guys pack a serious blow to the crowd. With elements of QOTSA underlying their increasingly rock driven performances they’re the perfect combination of melody and grunge in an indie outfit. Friday May 4. King Coaster | Solbar, Maroochydoore. Thursday May 30. King Coaster with The Badlands| Netherworld, Brisbane. Friday May 31. King Coaster with The Badlands | Solbar, Maroochydoore. Saturday June 1. King Coaster with The Badlands| The Northern, Byron Bay. Sunday June 2. King Coaster with The Badlands | Shark Bar, Gold Coast. Thursday June 20. King Coaster with The Badlands | Frankies Pizza by the Slice, Sydney. Friday June 21. King Coaster with The Badlands | The Vanguard, Sydney. Friday June 28. King Coaster with The Badlands | The Bendigo Hotel, Melbourne. Sunday June 30. 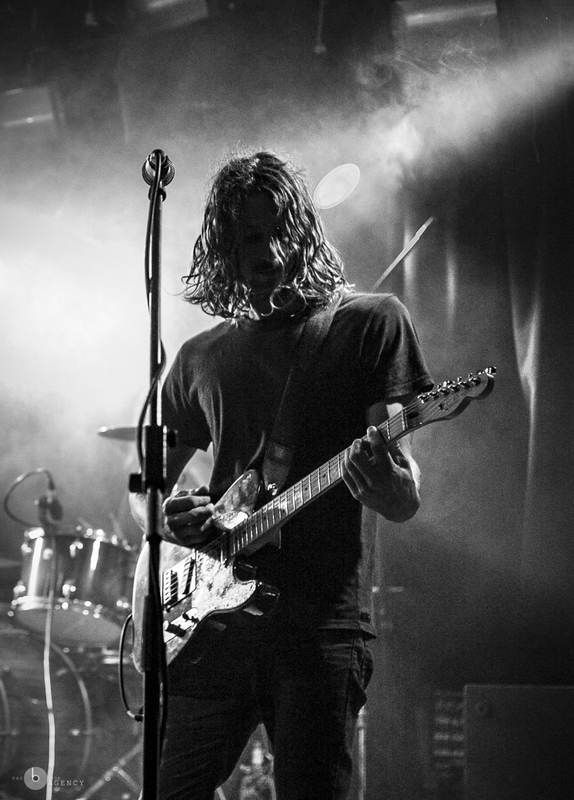 King Coaster with The Badlands | The Espy, Melbourne. 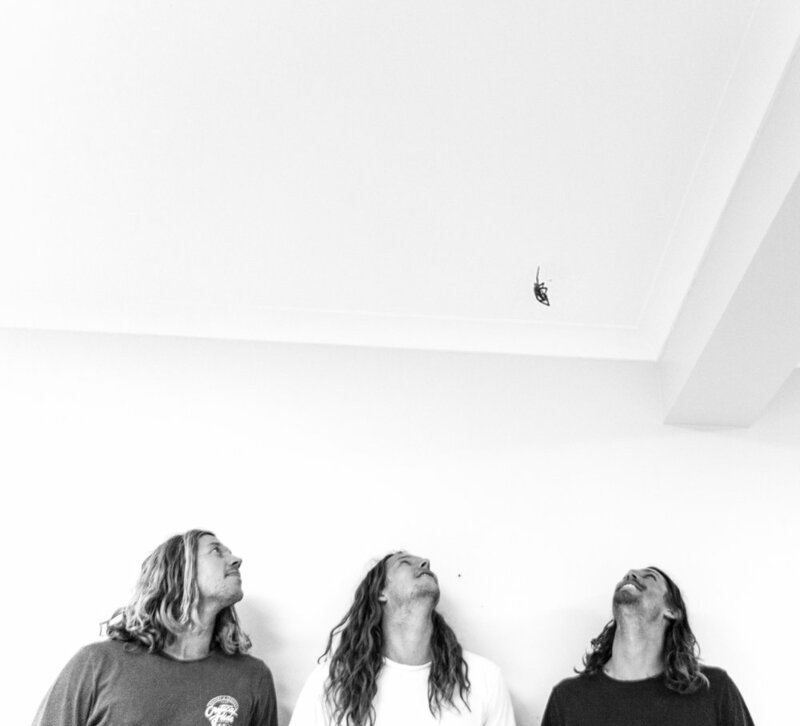 The trio are made up of brothers Lucas Dewar (Lead vocals/ Bass) and Jarryd Dewar (Drums) and joined by long term friend Robbie McAdam (Lead Guitar) Their live sound is a interwoven play on the sounds of The Black Keys, Band of Skulls and Royal Blood. Their debut single in 2018, ‘Don’t shut me down’, brought out their penchant for smooth, warm, riff-driven melodies, with notable references to the guitar sounds of Mark Knopfler/ Dire Straits. It’s a refined and delectable taste to the musical palette. 'Don't Shut Me Down' Released April 2018.